Embark on a magical journey to the African animal kingdom, ruled by pink elephants and quirky meerkats that can help you unearth the riches, hidden deep in the heart of the desert. 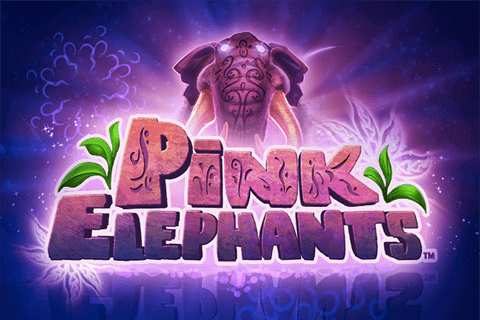 Pink Elephants slot is a six-reel, 4,096 ways-to-win slot machine packed with amazing Bonus features and special symbols that can substantially boost your bankroll, providing you with an incredible chance to win up to 8,200x your bet on a single spin! The highly volatile Pink Elephants slot machine, powered by Thunderkick, is playable across all devices from only $0.10 up to the maximum of $100 per spin. The ingenious design, magnificent visuals, 3D animations, and other special effects guarantee a thrilling gaming experience but also add to the overall psychedelic air of the vibrant game. One-Way Ticket to Wondrous Prizes! In terms of graphics, Pink Elephants video slot looks flawless. The entire layout and design appear a bit distorted as if seen through the eyes of the quirky elephants. The reels are translucent, with a typical desert landscape serving as the backdrop. The reels are home to pink elephant symbols that are by far the most lucrative ones, awarding 100x the bet, for lining up six of them on a single line. You will also encounter red, blue, yellow, and green meerkats, which make up the medium-value icons, while the regular playing card symbols, A, 10, J, Q, and K constitute the lower value icons on the reel set. Wilds are represented by a blazing W letter that can substitute for all other symbols, except for fluorescent peanut Scatters. Before setting out on the journey, though, you will be required to adjust your bet. 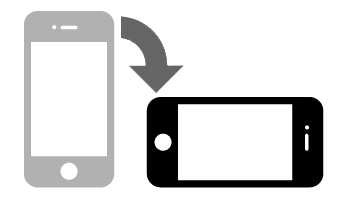 To set your desired stake, press the coin-shaped button, placed on the right side of the grid, and select one of the coin values ranging between $0.10 and $100. For players that enjoy watching the show without any interruption, Autoplay feature will come in useful, allowing for up to 5,000 automatic spins. Right next to it is the Spin button as well, which will set the reels in motion and mark the beginning of the exciting adventure. Land three or more peanut Scatters anywhere on the reels, and trigger the generous Free Spins feature. 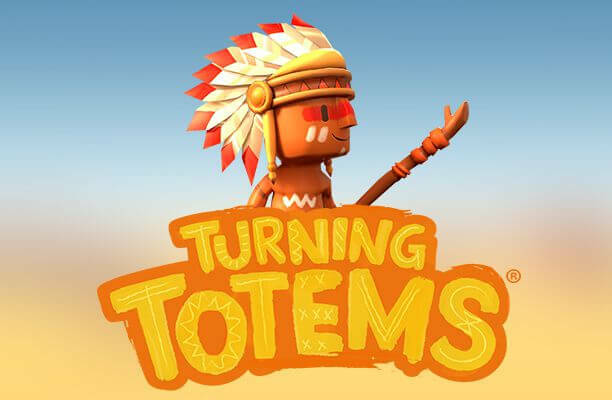 The amount of free spins you can win is determined by the number of Scatter symbols you land. 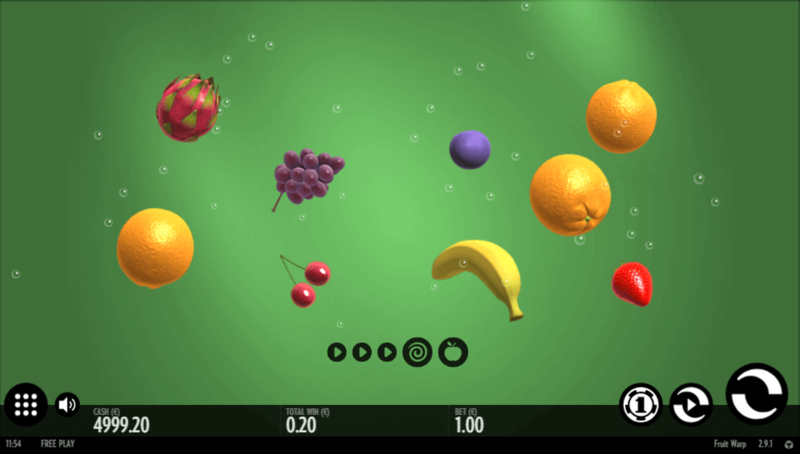 So, for three Scatters, you will be granted 7 free spins, while pitching four of them will provide you with 11 spins. 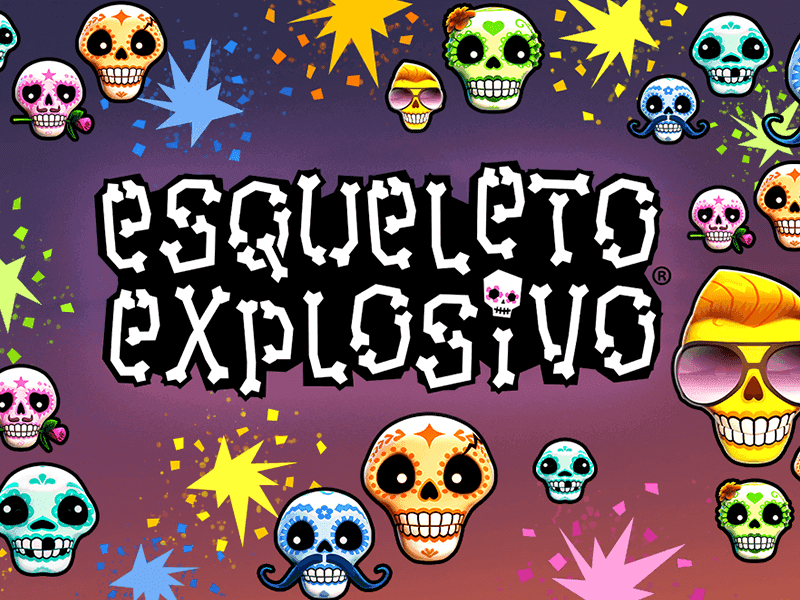 Should you hit five Scatters, you will be awarded 15 free games, whereas, for six of them, you will win 19 free spins. 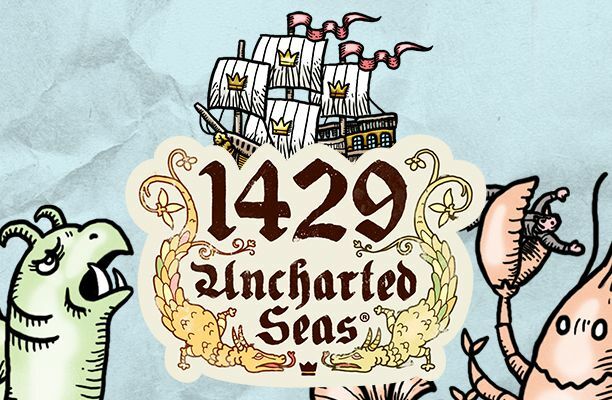 Much to our delight, the feature can be re-triggered by landing not less than two Scatter symbols, therefore, you can grab up to 34 additional free games in total. Bear in mind that during the main game you can see up to five Mystery Scatters being randomly added to the reel set in order to enhance your winning potential further. During this Bonus feature, keep an eye on Elephant Orbs since these are collected in order to fill up the symbol meters placed on the left side of the reel set. When you fill a meter, the corresponding symbol will turn into the most rewarding Pink Elephant for the duration of the feature. In addition, you will be granted an additional free spin, providing you with another chance for a big win!